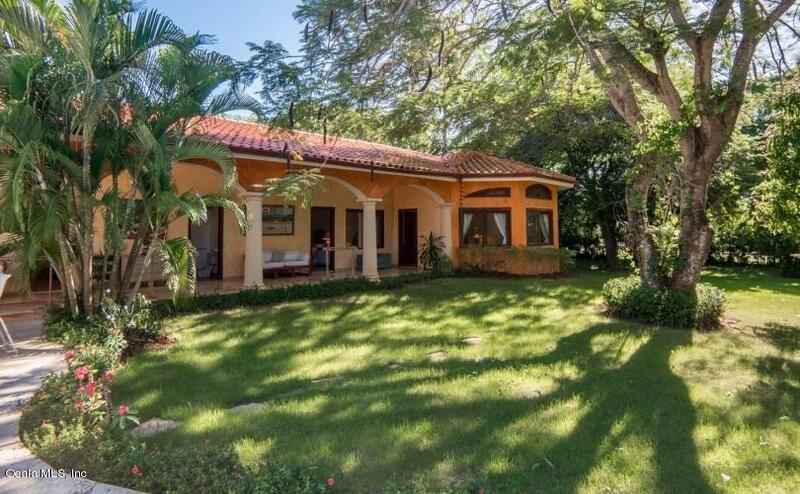 This tropical home on one level has an open concept with a natural flow among the centrally located garden. 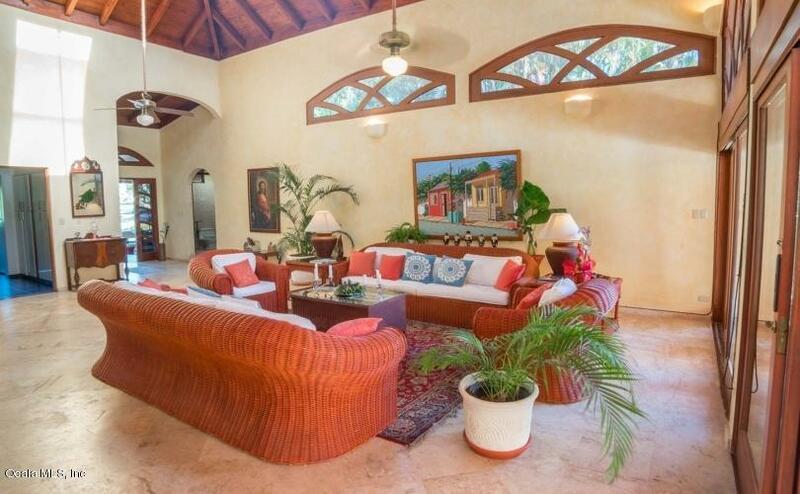 The first part of the house has a large living area with dining area and formal sitting rooms. The terrace overlooks the pool and tropical gardens. 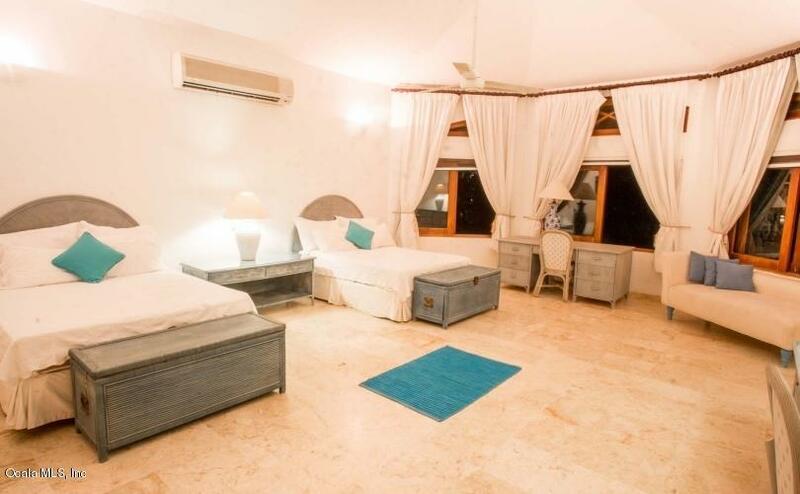 A private wing houses 3 bedrooms with their in suite, the other bedrooms are in the main house.Centrally located, the house is close to the hotel and beach facilities. Oversized lot ideal for renovation projects. 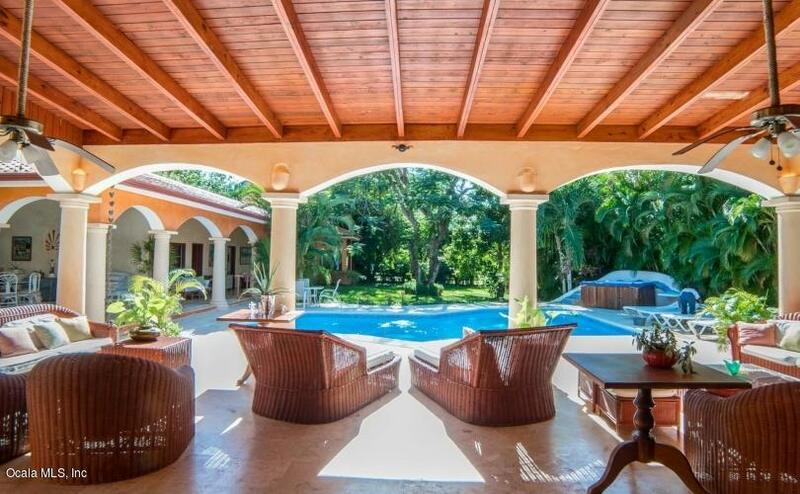 This gated community is in a favorite luxury destination for discerning travelers and celebrities the world over. Known as the best golf resort, the 3 Pete Dye golf courses include Teeth of the Dog, which is the #1 ranked course in the Caribbean.The activities are all world class, 7 outstandingrestaurants, a Marina, Equestrian Center featuring Polo, Shooting Course, great shopping,private pristine white sand beaches. Rental pool available for the days that you prefer to rent. Great income.